Facebook announced that developers using its Account Kit, initially introduced at F8 in April, will not be subject to SMS charges until August 2018. Software engineer Calvin Mak said in a blog post that when August 2018 rolls around, standard SMS rates will apply for apps with more than 100,000 confirmation messages per month, adding that FbStart apps will be permanently exempt. We are also building features to rely less heavily on SMS as a confirmation mechanism to offer a better consumer experience and help lead to higher conversion rates. We will share more details as we have them. 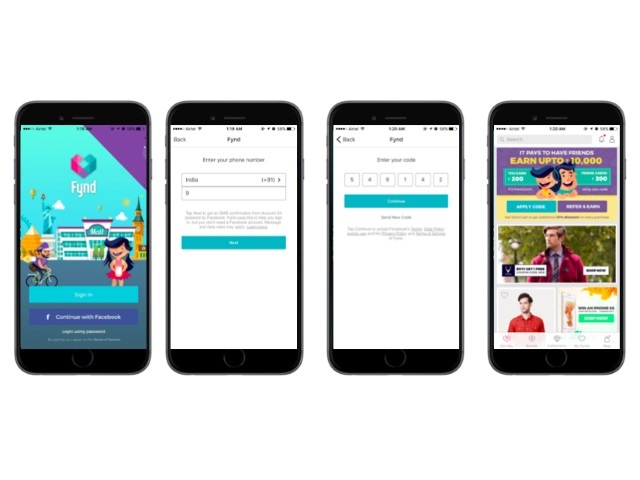 The social network said at F8 that Account Kit gives developers a way to allow users to login to their applications with their phone numbers or email addresses and to register for their applications without creating passwords, making the process simpler for users and hopefully boosting engagement for developers. Mak also said in the blog post that since its introduction in April, Account Kit has been implemented by developers in 26 countries, resulting in conversion rates of up to 90 percent. Developers: What have your experiences been like with Facebook’s Account Kit?